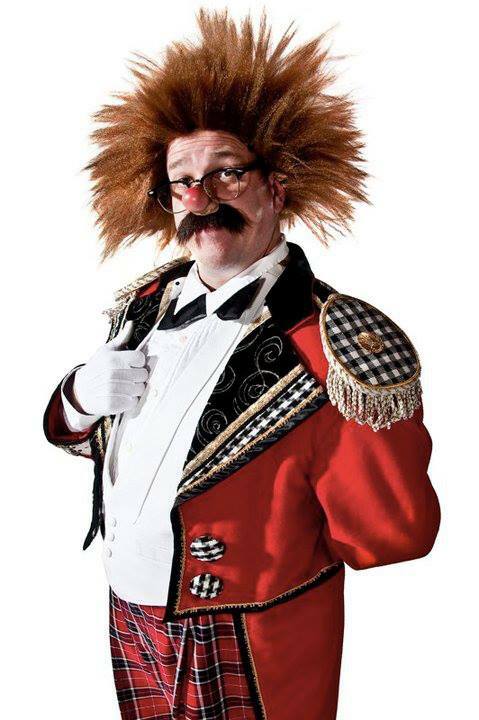 Giovanni Zoppe as Nino the Clown with the Zoppe Family Circus at the Annenberg Center in Philadelphia, PA last May as part of the Children's Festival. 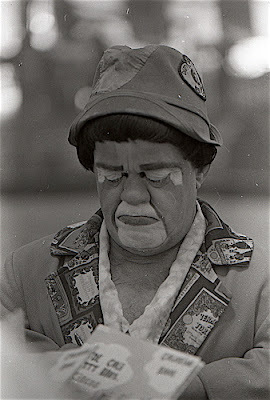 After coming to America as part of the Alf Landon troupe of little people and many years with Ringling Bros. and Barnum & Bailey (often partnered with Lou Jacobs) Mike Padilla finished out his American circus career with a few seasons as a member of the Clyde Beatty-Cole Bros. Circus Clown Alley. Peter Shub running through several of his favorite bits VERY quickly for German television. 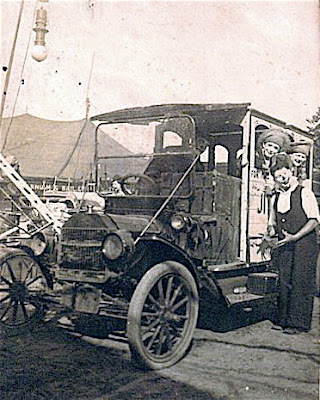 Members of the 1915 Clown Alley of the Barnum & Bailey Circus and a prop Jitney Bus. This makes me wonder if this is the exploding Jitney Bus described in the book CIRCUS LURE AND LEGEND and if any of the clowns pictured here are the elusive Buck Baker. Baker created several brilliant gags based around automobiles and motorcycles in the early part of the 20th century, many of which were never recreated. As well known as he was for his time, I have never seen a clear photo of Mr. Baker. LORD BUCKLEY: Richard Henzel Performs "The Chairs"
A precursor to many of the contemporary audience participation gags, from Charles Pike's play "Return of the Hip Messiah," here's Richard Henzel as Lord Buckley performing Buckley's "The Chairs." 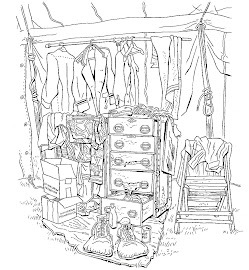 Music by Jonathan Menchin, directed by Aaron Freeman, produced by Scott Vehill and Jonathan Lavan for Prop Theatre. Second City Skybox, Chicago, 1999. Video by Jim Sikora. It sort of sets the stage for Shiner, Larible, Willer Nicolodi and lots of other folks who followed. Please try to excuse the racism of the piece. At the time that Buckley was originally performing this material Amos & Andy was a long-running and extremely popular radio show. Audiences had grown up with and knew the characters the way many of today's twentysomethings have grown up with and know the Simpsons characters. It also allowed Buckley the freedom to explore the language of the African-American jazz community, something that he would later present with much greater artistic success. That doesn't excuse it, but it may help you to understand his choice. Buckley dropped this very popular piece from his stage act rather early in comedy career and actually walked out of vaudeville at the Palace in it's dying days because he was so bored by performing it. 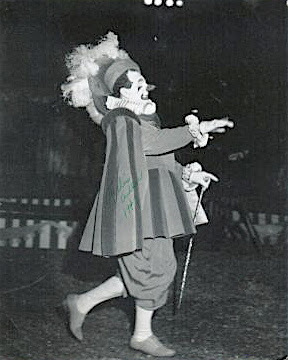 "The King of Clowns", Felix Adler, in spec wardrobe in 1947. David Shiner performs his signature piece at the Montreal Just for Laughs Festival. Bill Irwin dicusses his production of Samuel Beckett's TEXTS FOR NOTHING with Charlie Rose in 2000. 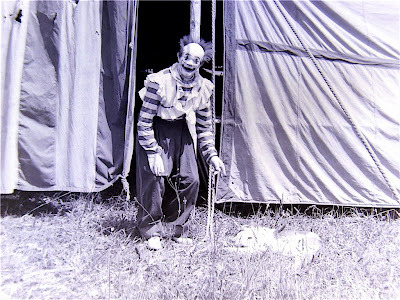 Unknown clown on the Wallace & Clark Circus, 1950. 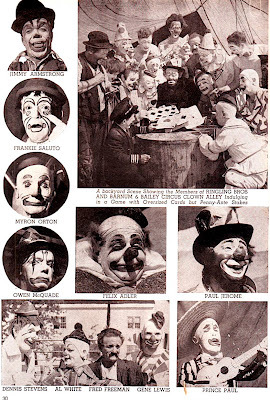 The 1956 Clown Alley of the Ringling Bros. and Barnum & Bailey Circus, the final season under canvas. 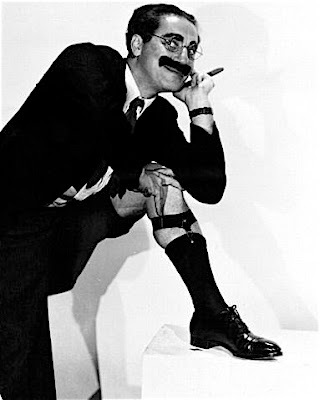 I don't believe that Felix Adler was actually in the show that year, he Emmett Kelly and Otto Griebling were part of the AGVA strike and took part in the AGVA sponsored indoor shows that day and dated the circus that year. The Ringling show closed early that year due to pressure from the Teamsters. 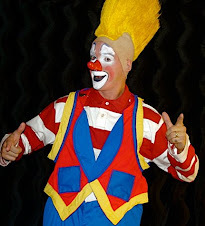 Emmett only returned to Ringling once more, to speak to the students at Clown College in 1977. It was 30 years ago today. 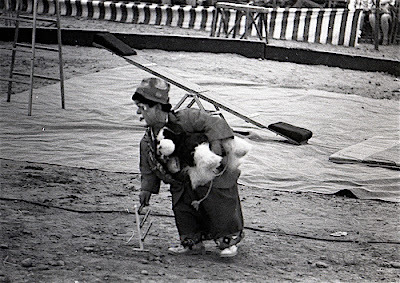 The Ringling Bros. and Barnum & Bailey Blue Unit Clown Alley performing the Hawaiian Gag in 1986.